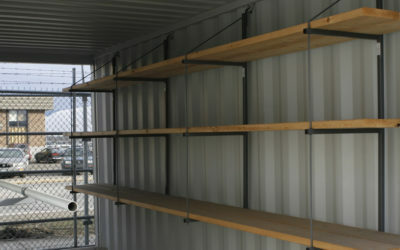 These original shipping container lock boxes will keep your stored belongings safe and secure in your container. It’s design keeps your pad locks out of view and not accessible to bolt cutters. 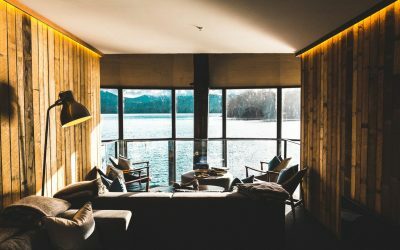 Installs in under 10 minutes and provides added security. 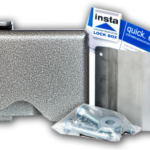 This shipping container Lock box is designed to work best with the following locks: Master lock 6850 and Sobo Lock 8080. Although designed for shipping containers, our lock box has been installed on security cargo vans. It can be used on just about any barn style or regular door. 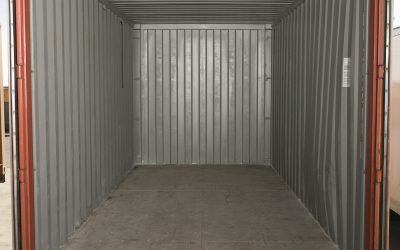 Shipping container locks are of utmost importance if you want to keep the contents of those shipping containers safe. A lock box, combined with one of our locks is the best way to do that.